Bring Out The Cake – It’s Mickey’s Birthday! 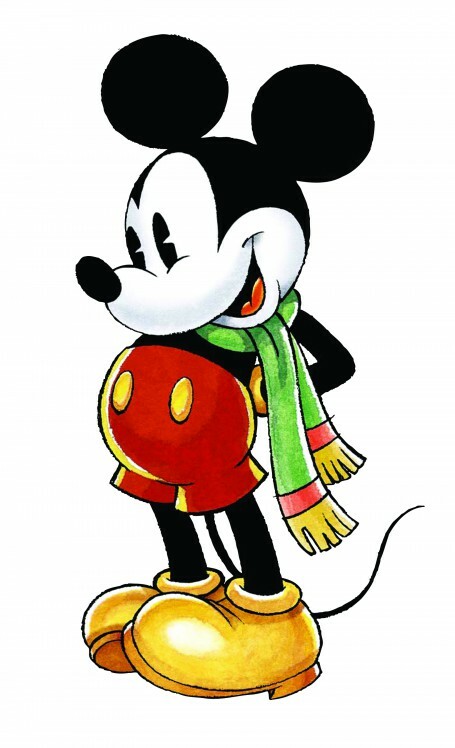 November 18 is a day for all Mickey fans to celebrate! That is the date when everyone’s favourite mouse, Mickey appeared on screen for the first time. With his colourful shorts, noticeable ears and big smile, he quickly won a place in our hearts. Starting off starring in black and white short films, Mickey’s career blossomed into full length colour feature length films. With his friends by his side, Mickey’s popularity has continued for generations. Through the years, Mickey has brought a smile to countless peoples’ faces. Don’t forget to send Mickey your best wishes using the hashtag #bdaymickey on all your social networks. Happy Birthday Mickey and thanks for the memories!